Crossroads Music's 2015 concert series updates. 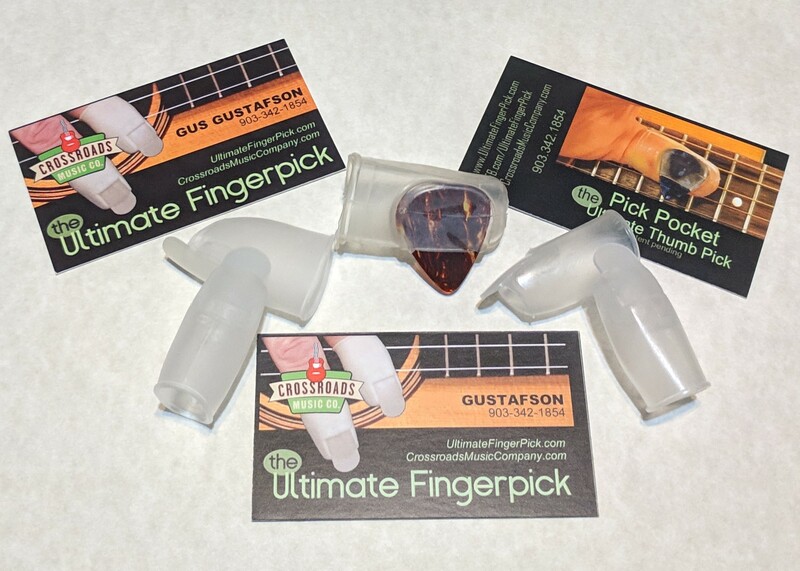 These finger picks are extremely comfortable and easy to use. 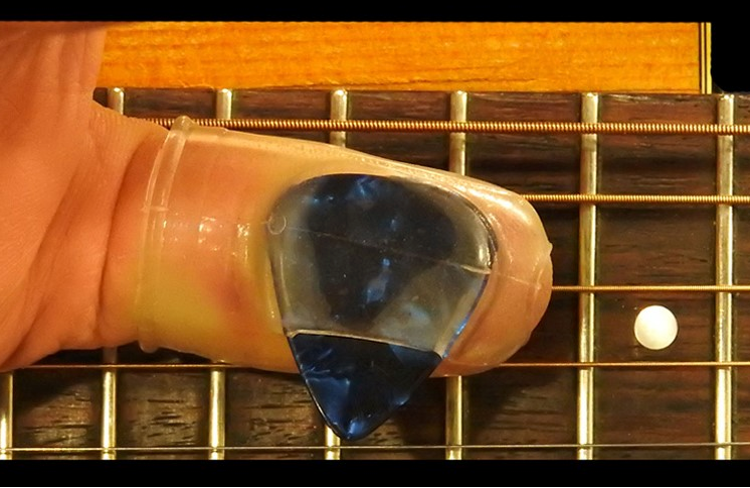 They provide a greater degree of control over the strings of my auto harp than anything else I have ever used. 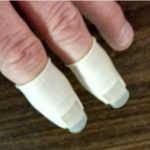 The plastic nail at the end can be heated (hot water or hair dryer) and shaped to just the right angle for any player. 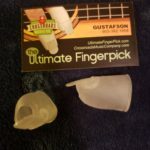 Highly recommended for auto harp players, and for any other stringed instrument player out there. 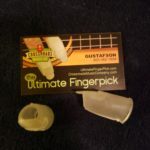 I’m enjoying very much Ultimate Fingerpick, I really love it. Somebody had to invent it! 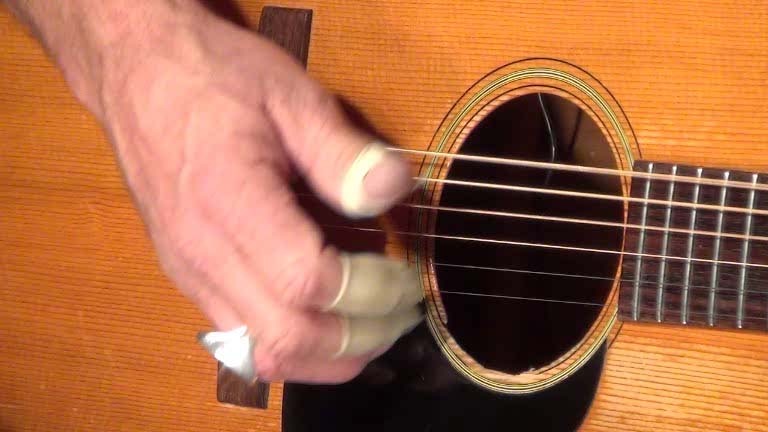 If you are a charango player who can’t grow decent nails, you need to try these out. 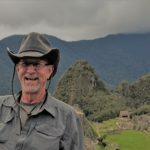 I’ve tried every other alternative, and this is the only one that works for me and works really well. Try both sizes. Note the instructions on slitting them if neither fits perfectly.